Students are the Idaho of tomorrow. 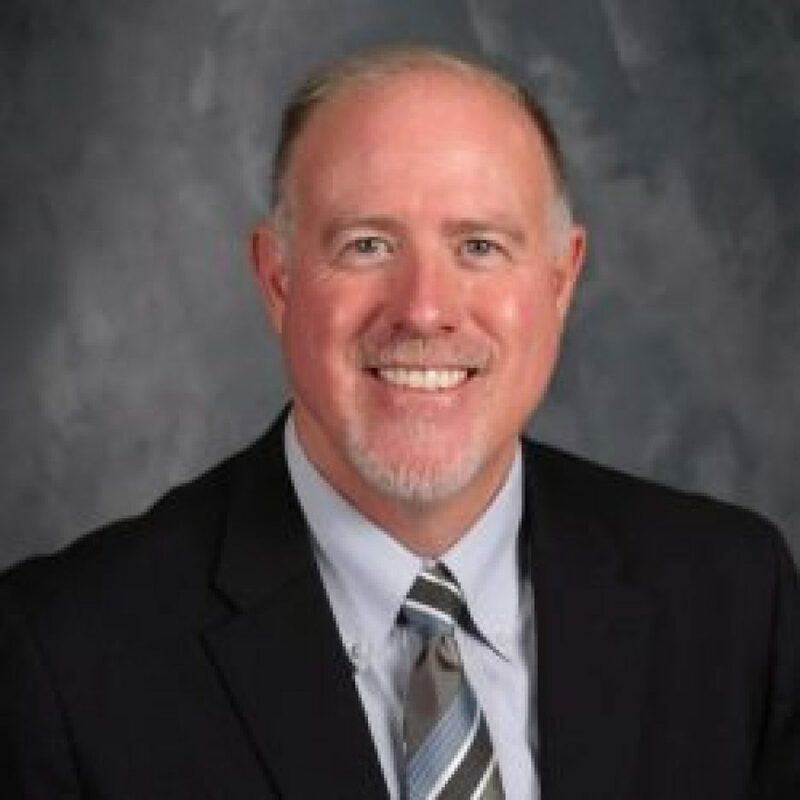 To develop a vision to educate these students you need a proven leader that has demonstrated the skills needed to empower educators and transform education systems. 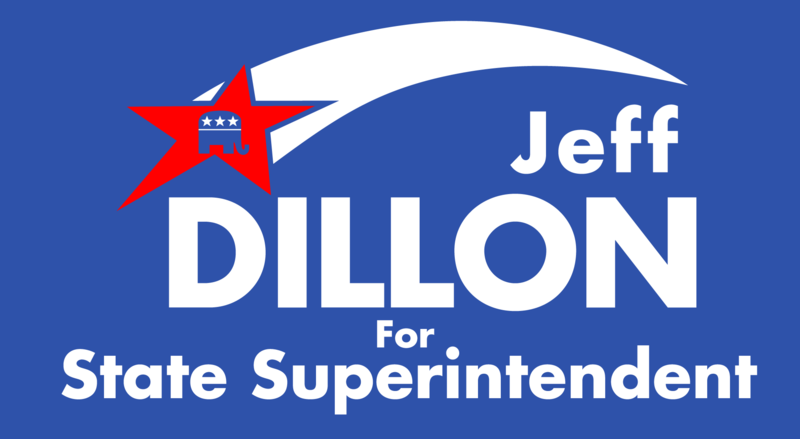 Jeff Dillon is the right choice to move Idaho to the top of education in the nation.